Global Talent Summit, which held in Zurich in January 2018, is the premier space for multi-disciplinary stakeholders from the private sector, policy, academia/education, and innovation to come together to discuss the trends and solutions for the future of work and education. We are publishing the most interesting theses and insights about the role of a STEM in preparing future global talent, principles of developing talents for the future and practical solutions to closing the tech skills gap. The STEM education will be a necessary component in the future technology-laden workspace. According to the Global Innovation Index, the national economic development and wellbeing of a country are directly tied to its capacity to innovate. Innovative capacities should be developed through the education of the younger generation and be done only through STEM-centered education from an early age. Innovation, creativity, problem solving, critical thinking, and respect for evidence – all of this is a part of STEM education. It’s important to support educational programs where teachers are trained to help learners explore topics using inquiry-based instruction instead of the traditional system. 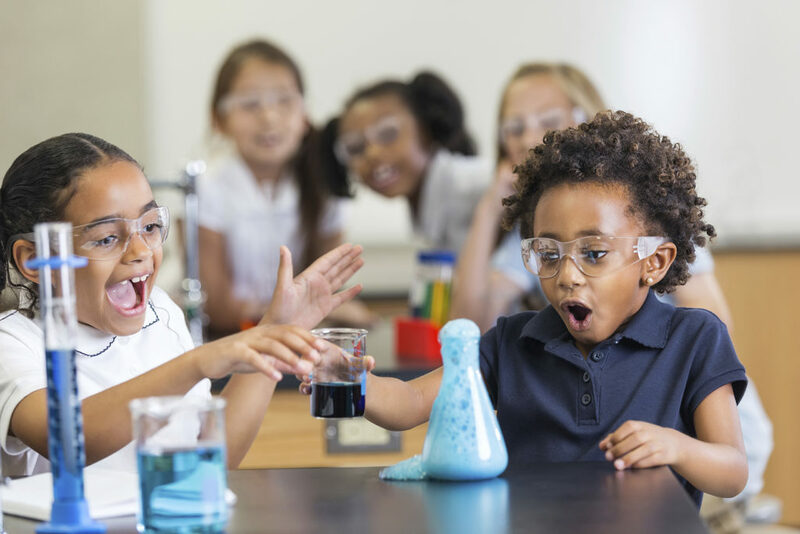 It’s also important to introduce programs that help teachers become more familiar with different career paths and be advocates for an effective K-12 STEM education in schools. Different experts agree that the traditional, top-down approach most educational institutions use today will ultimately be changed and new flexible models, focused on creativity and innovation will take the lead. There’s a clear difference in seeing and encoding information effectively. Recent studies show that the best way to learn is to allow students to learn through experience. In order to be creative and innovative, it is critical to first gather a base of knowledge upon which one can later play around with. Also, people intuitively understand that low learning and low performance result in unproductive failure, while high learning and high performance result in a form of unproductive success. Productive failure is the most effective way of learning things on a deeper level. In order to prepare for the real-life situations, it can be simulated in classrooms and can lead to the deep learning as students are ultimately able to learn new concepts deeply and effectively. Automation will affect jobs in the near and far future. Oxford University has found that 47% of US jobs are at high risk of being affected by automation. Similarly, the McKinsey Global Institute has found that around 30% of tasks in 60% of jobs are tasks that could be technologically automated in the coming years. 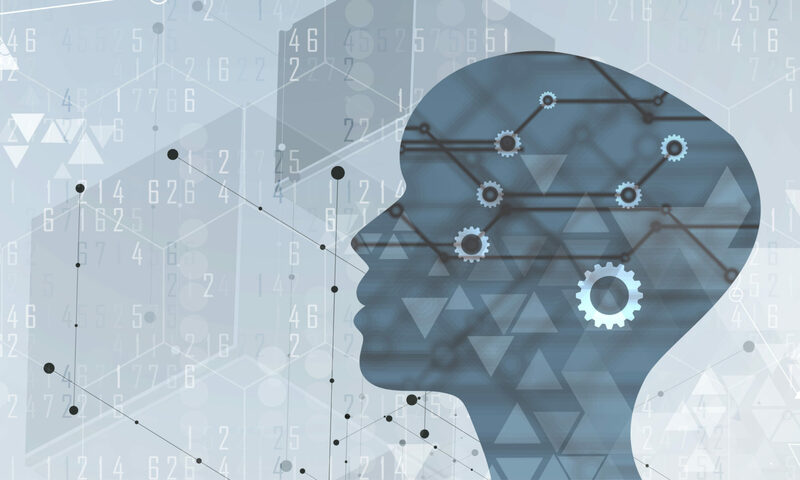 Analysts predict that humans will be in charge of more complex tasks, including those that require a lot of cognitive thought and a break from routine processes. People from all different backgrounds need to participate in answering hard-pressing questions facing the technology sector. Data science can be used to mitigate human bias. For example, a Stitch Fix, a clothing subscription company, is using data science to help machine learning determine the clothing preferences of their consumers. Finally, questions of ethics need to be posed in technology. In future, it’s important to have employees with experience in fields such as philosophy, ethics and even constitutional rights available to provide more human perspectives on the less-technical aspects. The tech skills gap is bigger than ever before. It’s affected by automation, digital revenue streams and talent pool with a lack of digital skills. In order to close the tech skills gap, companies can expand the talent pool with graduates with humanities degrees or focus on own employees. It’s also important to allocate the talent acquisition budget into the learning and development budget. Employees should be trained in different data-oriented skills. For example, The General Assembly is working with Booz Allen and allow employees to participate in learning courses best suited to their existing skillset. In addition, outplacement programs should be rethought, as existing severance packages and outplacement training programs are often ineffective in preparing former employees for a new job. The future of education depends on STEM education in schools, innovation and creativity in educational institutes, automation and a set of practical solutions for the tech skills gap. Next PostNext Presentation: Who Invests in Early Stage Education Startups in USA and Globally?